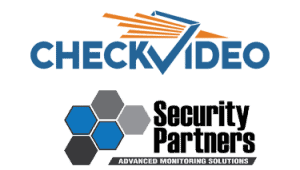 To qualify for the buy 1 ExpressHD Get 1 ExpressHD free offer, plus 2 free months of monitoring from Security Partners , you must attend one Security Partners’ session at ESX and attend a CheckVideo webinar. That’s a savings of over $799! ExpressHD provides a quick and cost-effective upgrade for existing analog systems. 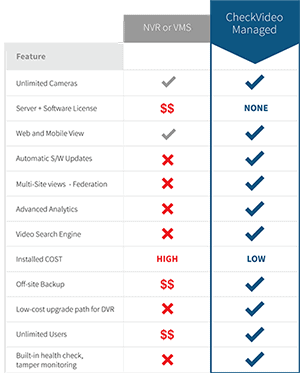 It is a cloud-managed DVR that includes analytics and megapixel resolution over coax cable, without the complexity of IP cameras. Turn any camera into an alarm system that is verified, ensuring priority response. Extend the perimeter outdoors and monitor areas such as parking lots, construction sites, and critical facilities.